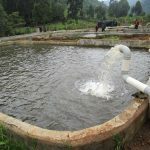 Fish has a whole list of health benefits and only a small percentage of people in Nyeri County consumed fish but this narrative has recently changed and majority of them have not only started consuming fish but have also started farming fish. The varieties reared are freshwater fish such as trout, tilapia and others like cat fish. The County Government has been in support of this practice and has helped in the rehabilitation of 226 fish ponds and 67 ponds lined. Nyeri has 30 community dams. Cage culture technology has also been embraced and a pilot program has been started at Chinga dam with one of the reasons for adopting this method being its high productivity and easy management. The other main advantage being that one dam can accommodate many cages. 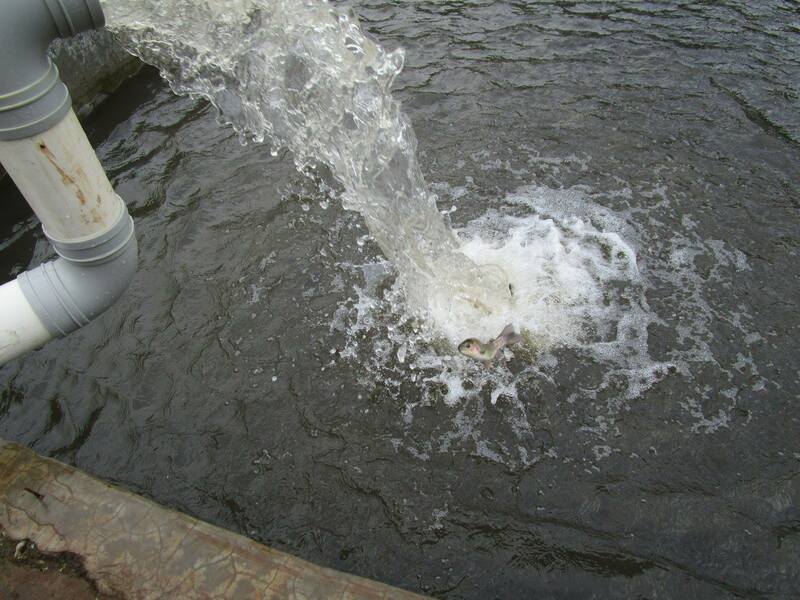 Chinga dam has 10 cages with each cage holding up to 1000 tilapia fingerlings. 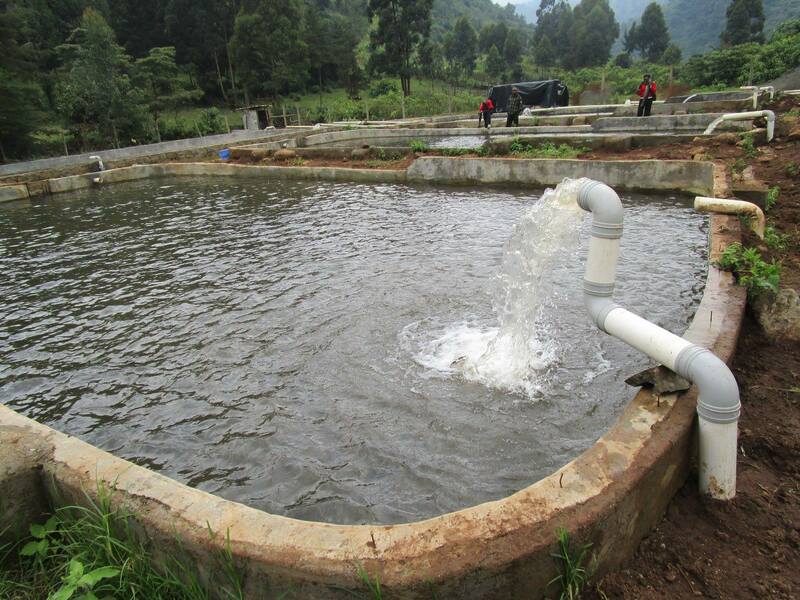 For the county the long term goal is to ensure that over 30 percent of the fish processed at Wamagana fish processing plant will be harvested from the dams. 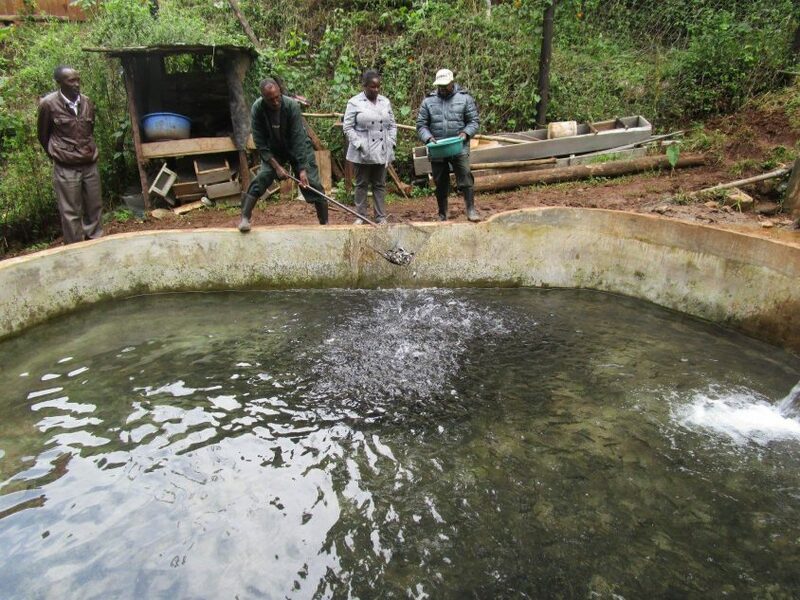 In addition, a total of 226 fish ponds have been rehabilitated and 67 ponds lined. One of the places where freshwater fish (trout) has been reared largely is at trout valley. 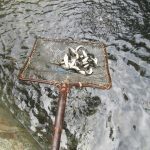 The trout farmers do the rearing at the river banks or construct their ponds near rivers and these sites also act as tourist’s attraction sites especially in Mt. Kenya region. 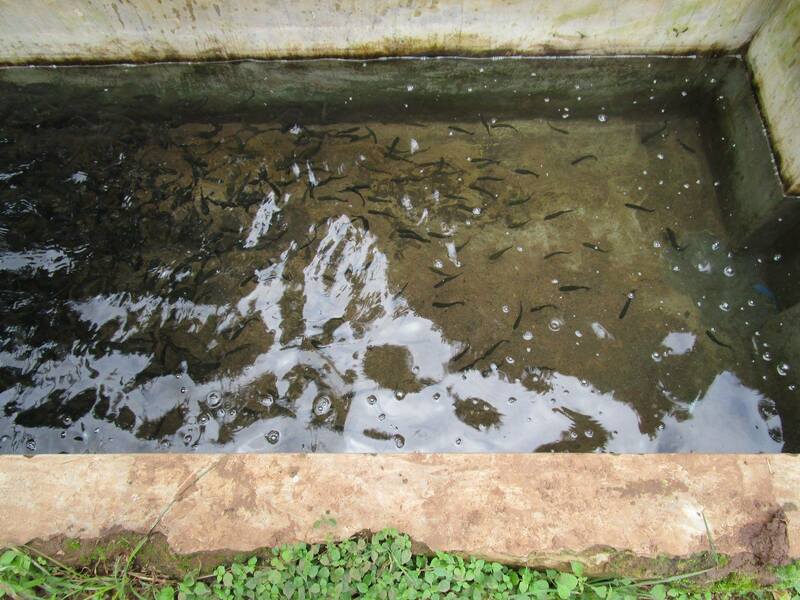 There is a hatchery at Kiganjo where farmers source their fingerlings. 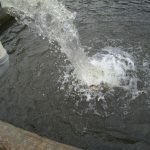 What this variety needs is the continuous flow of fresh water in and out at all times. 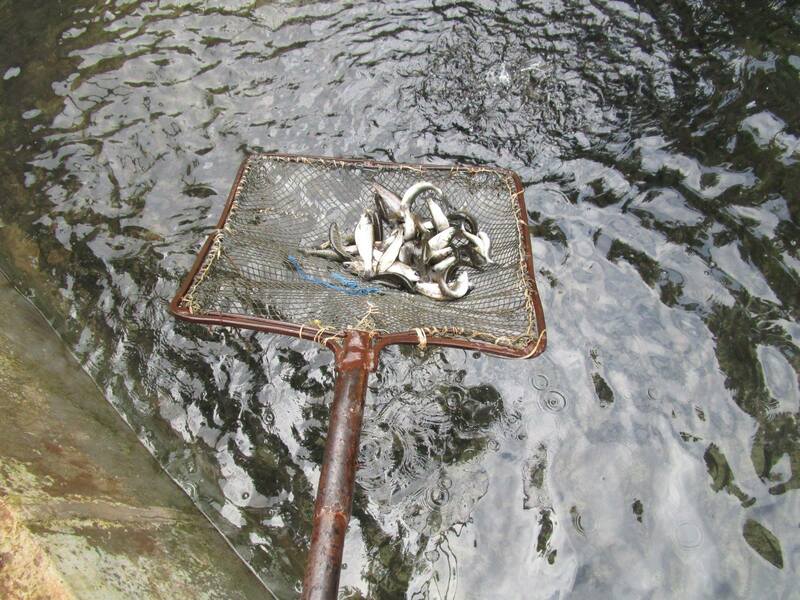 The fingerlings are then kept in the fish ponds and then fed food depending on their weight. 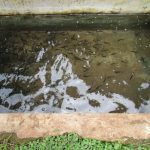 After the fingerlings have increased in size they are sort and put in other fish ponds the small ones are left in the pond. As they increase in size the farmer increases the weight of their fish feeds. The sorting is done so as to prevent the bigger fish from eating the small ones. Cleaning is done to ensure that the dead fish scum and dirt are removed and that is clean. The sorting is done at all levels until the trout fish weigh about 250-350grams and is ready for market.